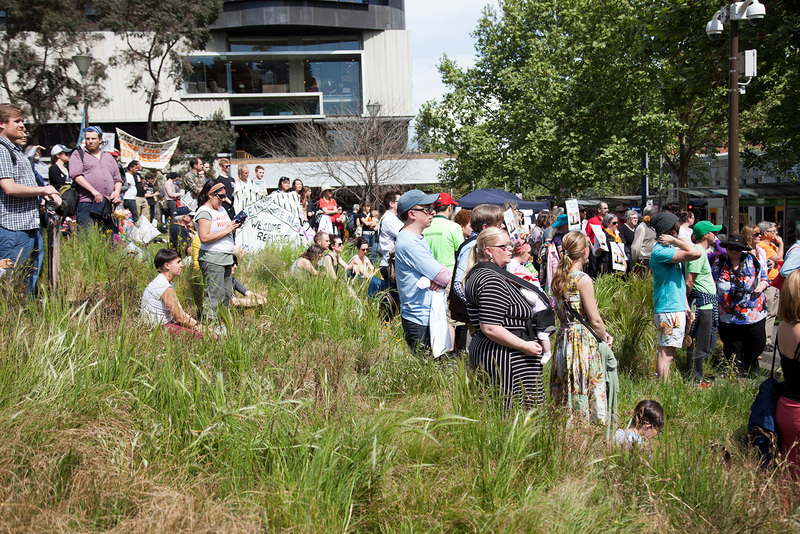 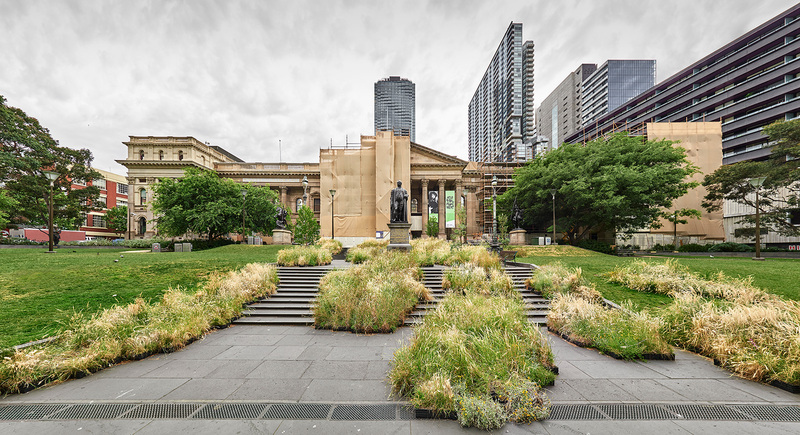 Grasslands was a site-responsive installation at the State Library of Victoria that aspired to recreate the pre-settlement grassland that once stretched across Melbourne, using the information and networks within the library itself. 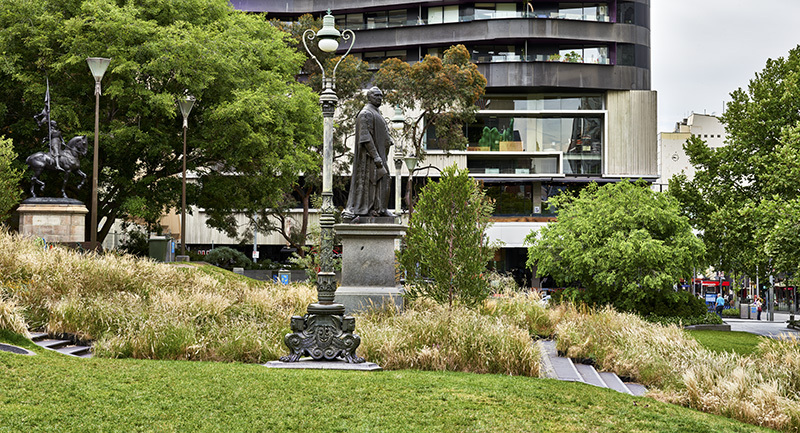 Grasslands was included in the Melbourne International Arts Festival 2014. 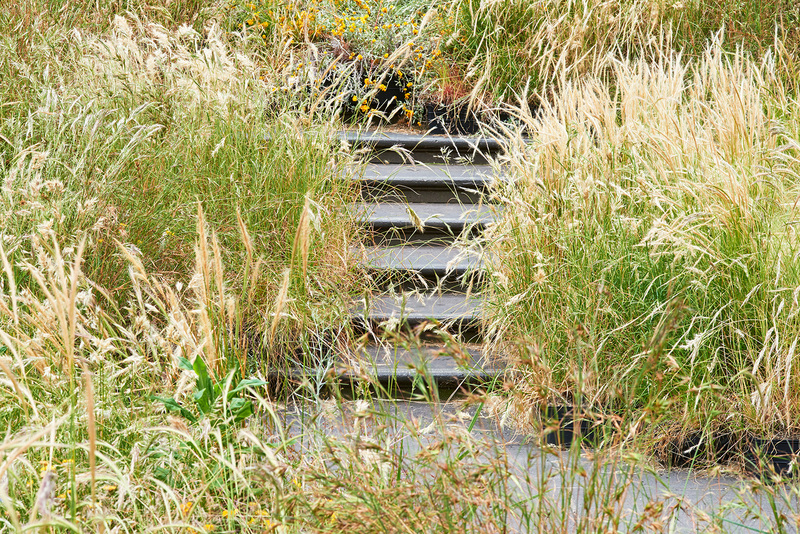 Grasslands was developed in collaboration with horticulturalist John Delpratt and landscape architect Anthony Magen. 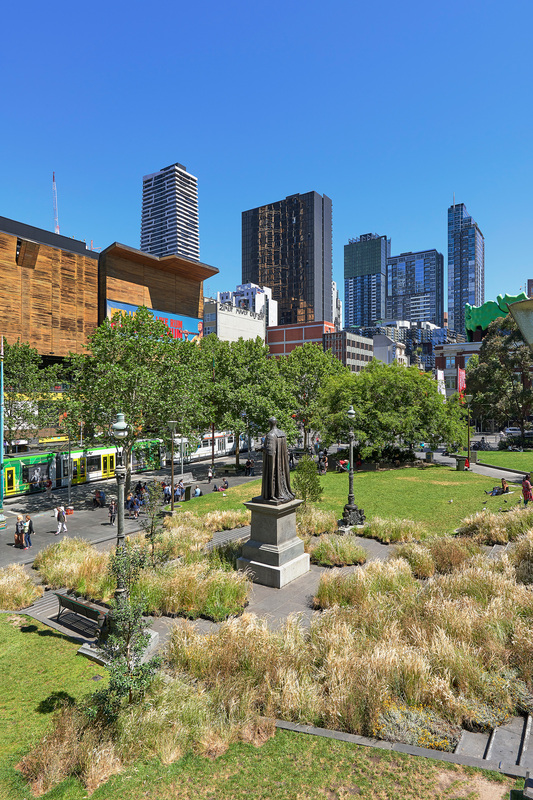 The project was supported by the State Library of Victoria, The University of Melbourne, The Australia Council, City of Melbourne and Arts Victoria.